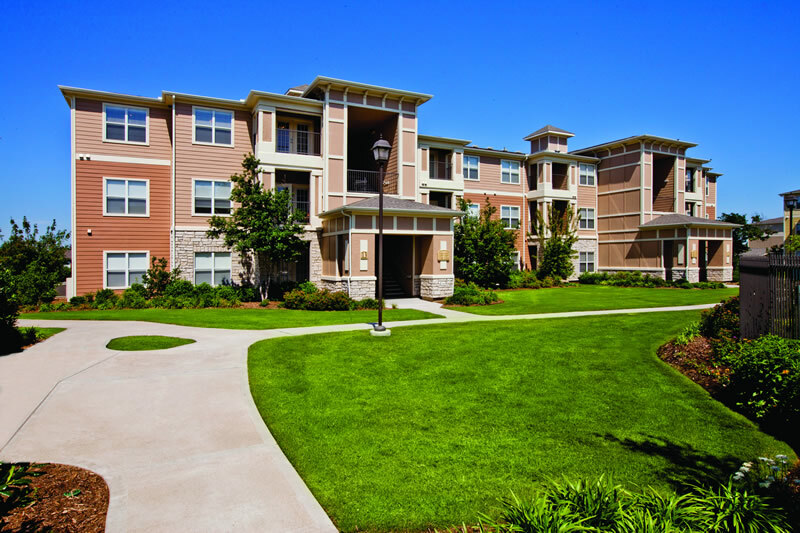 Sonoma Grande is a 336-unit garden-style apartment community comprised of 13 three-story buildings on 20 acres. 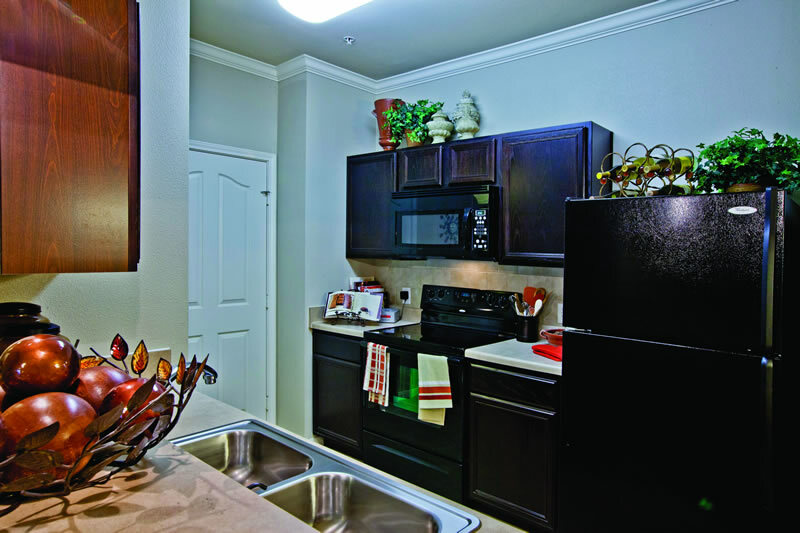 The community is a mix of one-, two- and three-bedroom apartments averaging a spacious 1,130 square feet. 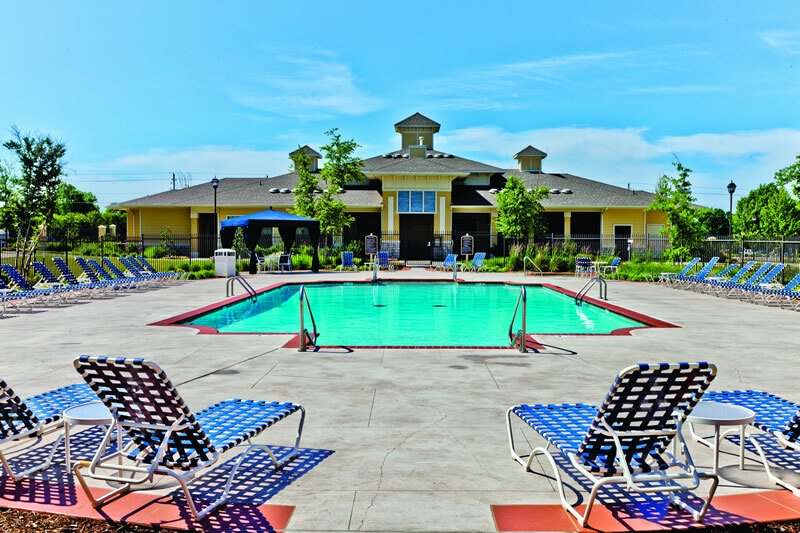 Sonoma Grande’s amenities include a resort-style swimming pool with cabanas and heated spa, fitness center, gated entry, business services center and tanning salon. The apartments are equipped with ceramic tile kitchens, bathrooms and foyers, full-size washer and dryer; and private balcony/sunrooms. 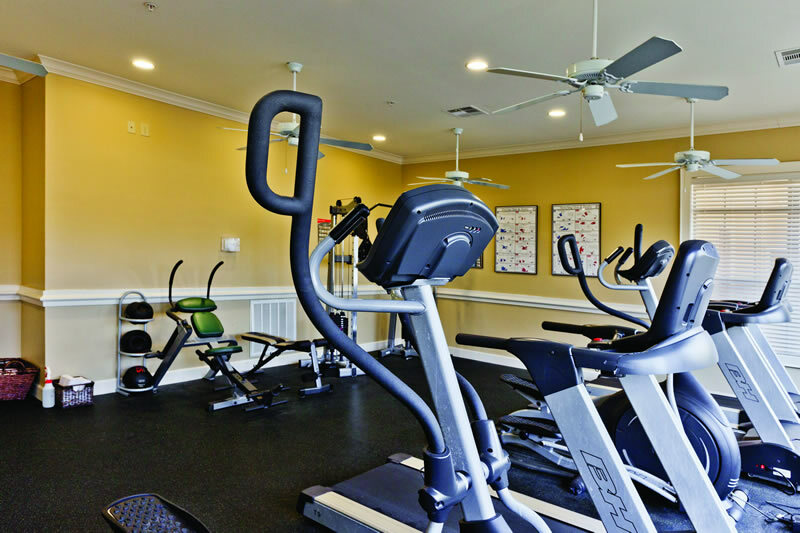 Additionally, many of the units offer 9 foot vaulted ceilings with crown molding and attached garages. 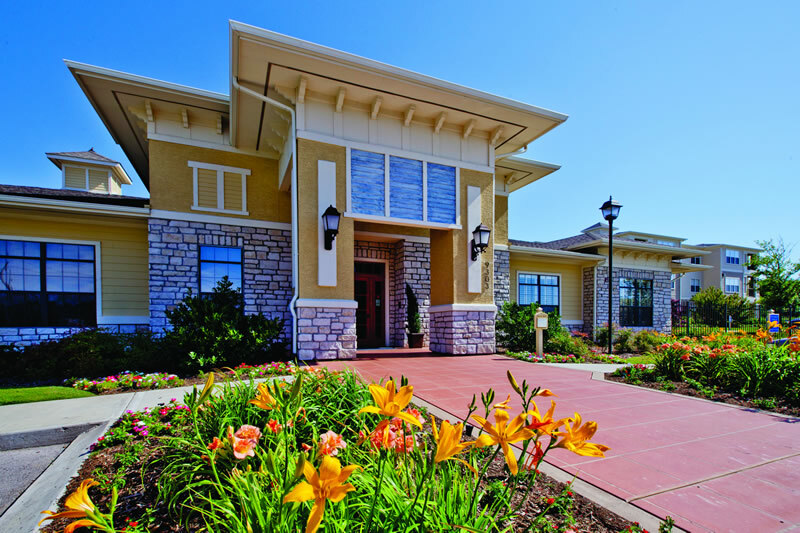 Sonoma Grande is located in a high-income submarket approximately 15 miles southeast of downtown Tulsa, an area that outperformed the nation in employment growth in 2011. Residents are within walking distance of the Woodland Hills mall with its 165 retail, restaurant, grocery and home store offerings. 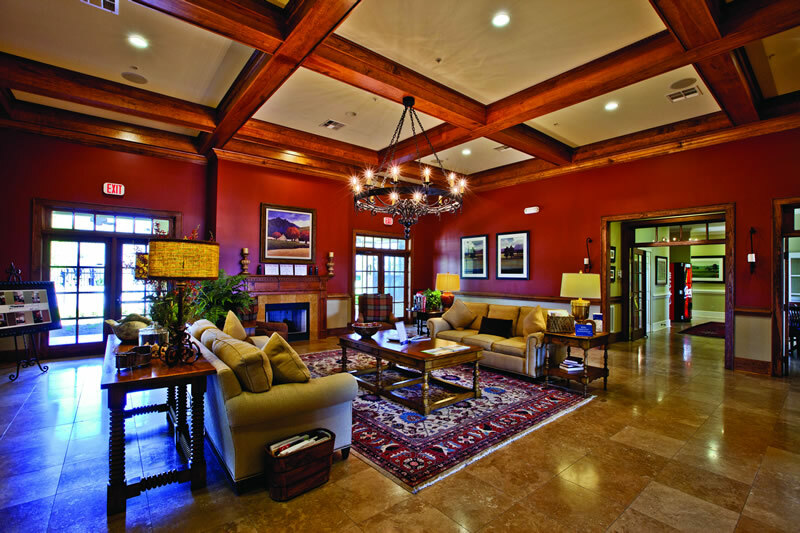 Sonoma Grande is also close to numerous entertainment and recreation opportunities including a high-end country club directly across the street.